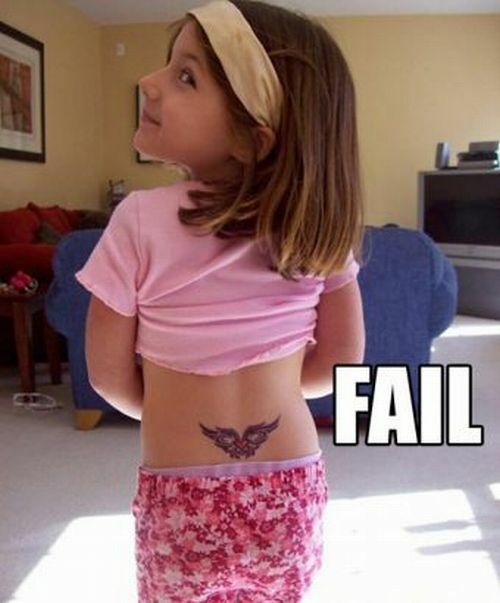 Toddler Tramp Stamp… Can You Say Bad Parents? 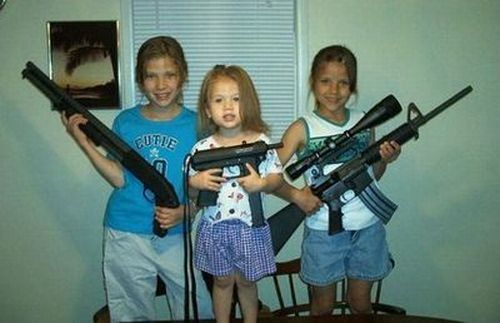 Daddy’s Little Angels… Wonder If His Name’s Charlie? 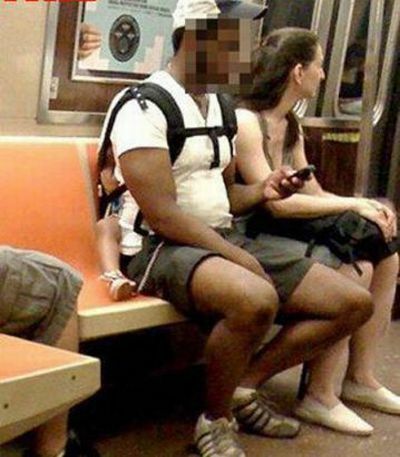 His Face Shouldn’t Be Hidden… He’s An Idiot!